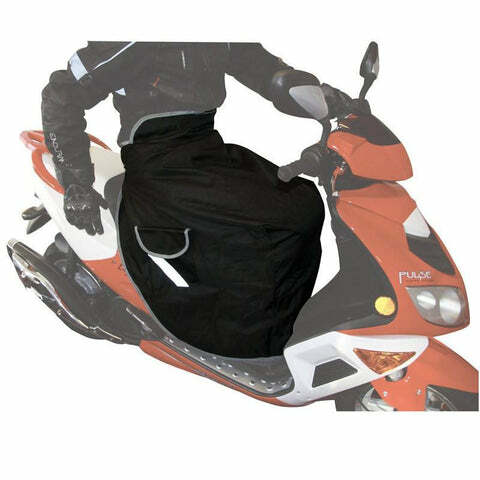 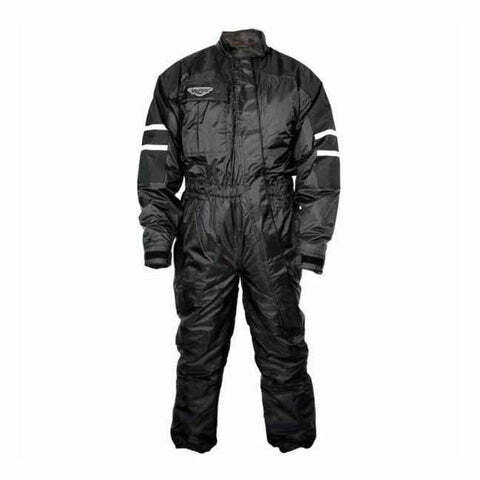 Getting a waterproof motorcycle jacket that's not heavy, bulky and will actually stay waterproof for a couple of seasons is not a cheap thing to do; which is why an oversuit is a much more attractive option for most of us who prefer something they can pull over their existing gear and instantly keep the rain and wind out. 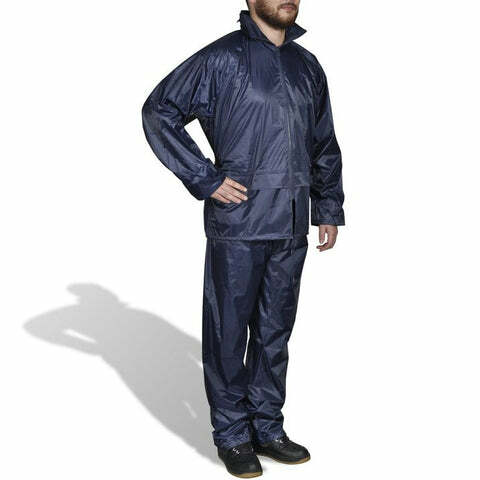 Saving you money and saving you from the weather. 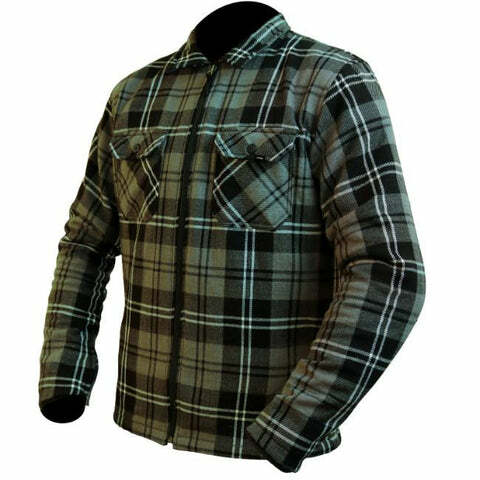 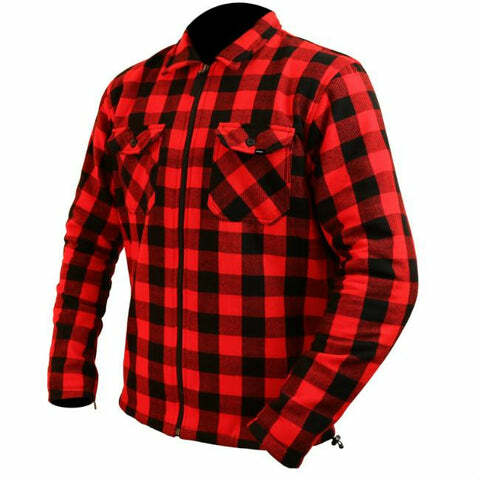 Get yours below with free UK delivery. 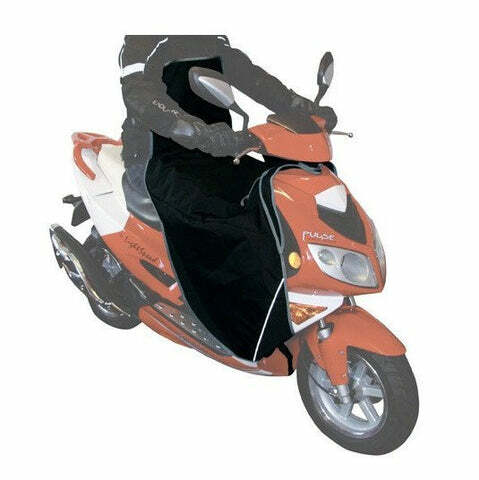 [lightbox url="https://cdn.shopify.com/s/files/1/0551/6185/files/Weise_size_chart.jpg?4982482305496052409" text="View Weise Size Chart" class="btn btn-info"
Lightweight waterproof overjacket for general motorcycle use. 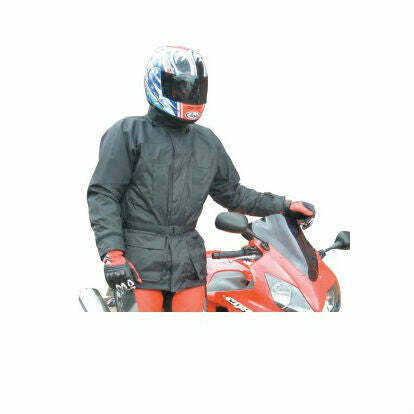 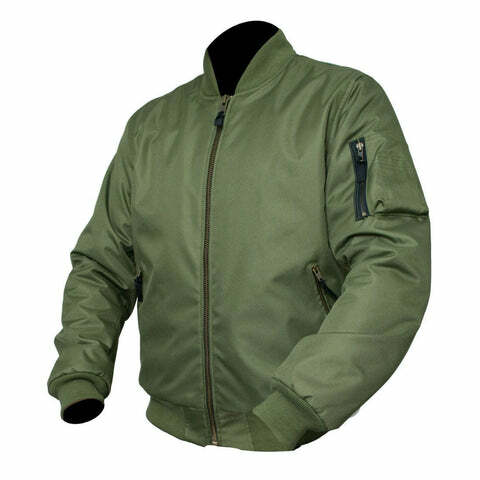 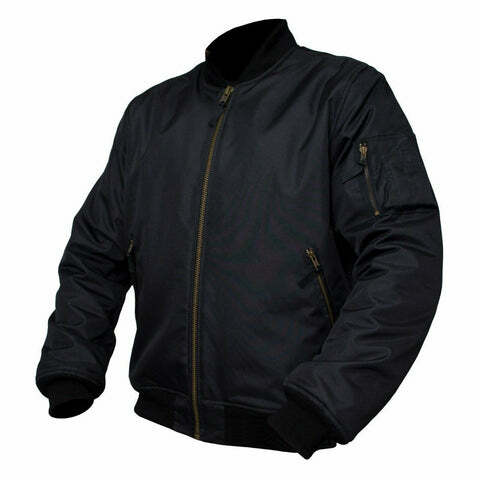 Deluxe single piece rain oversuit with contoured fit for comfort and easy fitting over motorcycle jackets and trousers. 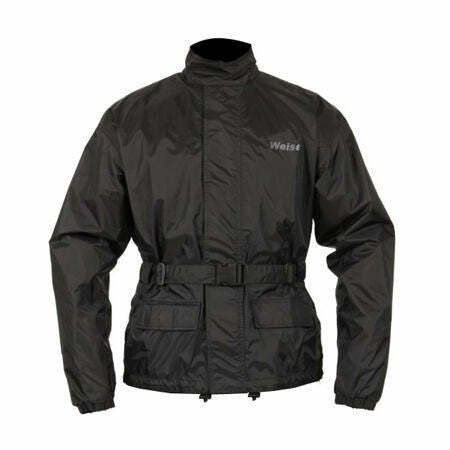 Fleece lining and velcro fastening collar add to the comfort provided, with a diagonal jumbo zip front with velcro storm flap for durability and extra rain and wind elimination. 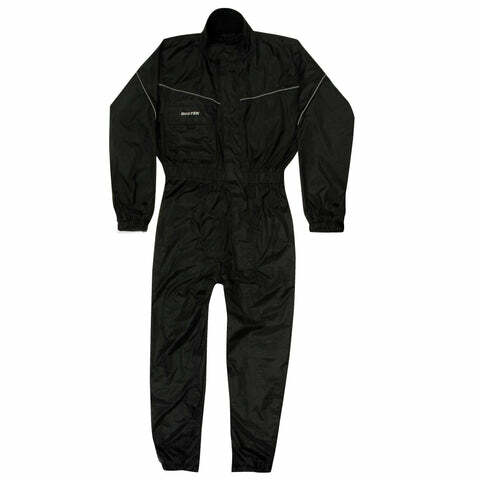 Elasticated waist, cuffs and ankles keep the wet out of your under garments, along with the velcro with webbing tabs on the cuffs and ankles. 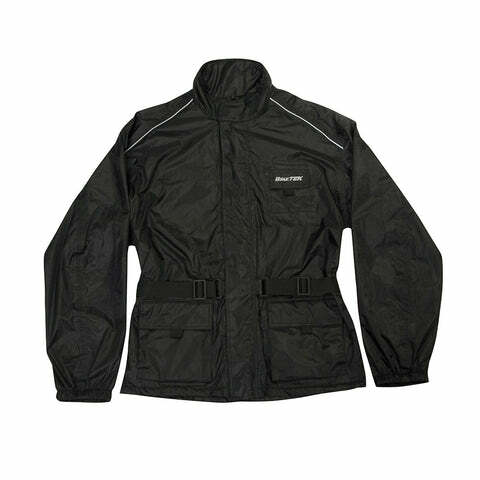 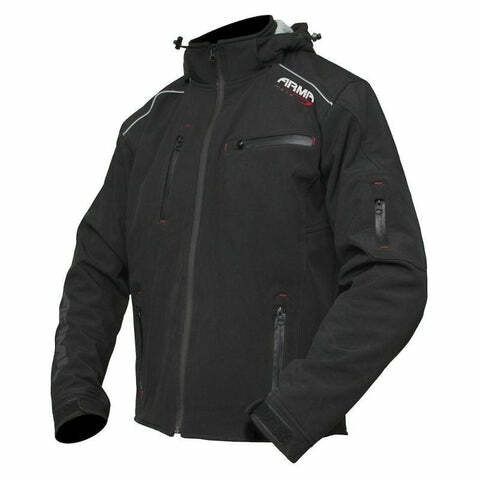 Reflective piping for extra safety and visibility, and external chest pockets with storm flap.